What is the best method for casting defect analysis ? Thank God ! A method for casting defect analysis is way more easily dealt with than managing human defects ( oh well, these metallurgist’s jokes… ) Seriously, this article shares the method presented by Yohan Tremblay ing. during the last AFS-CFA event for casting defect analysis. Why a method for casting defect analysis ? The main reason why you should care about careful and accurate method for casting defect analysis is to make sure you’re not mislead on the correct defect you encounter. Without the right defect, you won’t take the good actions on your foundry process to solve your problem. In fact, you’ll end up with more problems. Once you’re sure of the defect your casting exhibits, you can start the investigation process to gather possible origins, causes and corresponding solutions. Only then. This should be the easiest part. The hard part is generally to eradicate the casting defect . What precisely caused it? Is it the sand? Is it the melt? Is it the gating system? Is it the casting process? That’s when you’ll be happy to have invested in an efficient monitoring and archiving system for the many parameters of your foundry processes. The bad news is : most foundries don’t measure neither archive their process parameters. 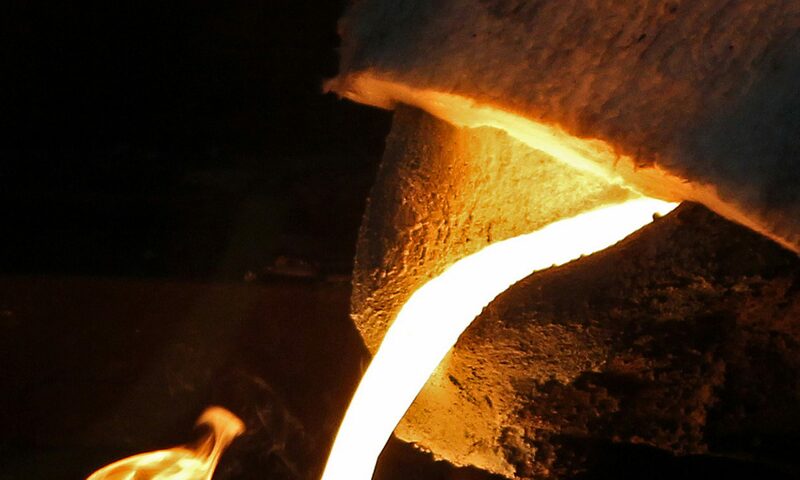 In the end, if you don’t measure your foundry parameters, you’ll have a harder time eradicating your casting defects. Still, pointing the correct casting defect, made easier with the best method, is a good start. Next article will be on sand compaction or melt control using thermal analysis for ferrous and non-ferrous alloys. Subscribe your e-mail to this blog for free and improve your foundry today !